style with tall vertical side walls. 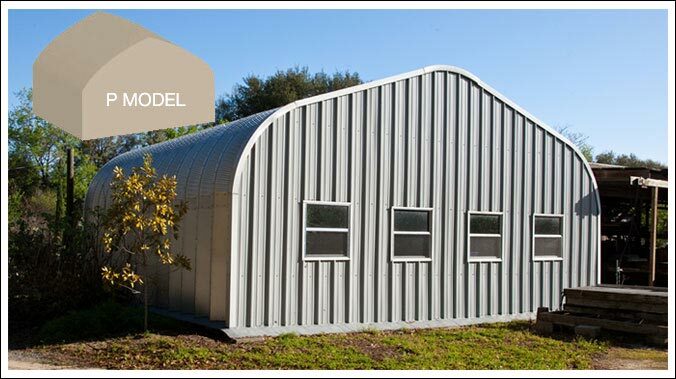 The P Model arch building metal garage kit has vertical side walls and a pitched roof and is most common among the various arch buildings to be adjoined to or beside a home as a workshop, retail metal building, storage garage for equipment, boats or recreational vehicles or a warehouse building. 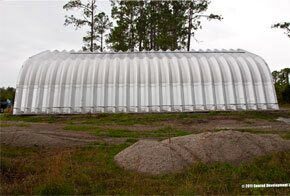 The widths can vary from 13 to 30 feet and 12 to 16 feet high. This clear span building model design, with straight vertical walls allows more usable space and height and comes in various attractive colors to choose from. 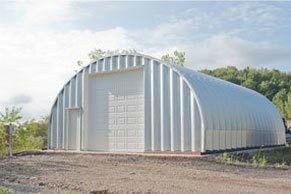 The P series arch building is economically priced because our prefab garage kit manufacturing process requires less labor due to the unique design. 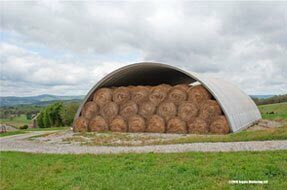 This building is easy to erect with no special tools necessary. 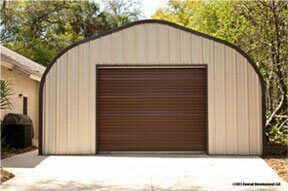 Just bolt the panels together with the help of 4 people and our easy-to-follow instruction manual and you should have your metal garage completed in just a few days. 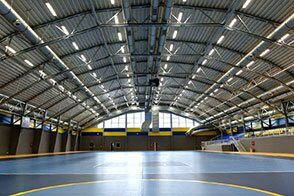 This building is certified, designed and built to withstand the most severe weather such as hurricanes, major snow storms and even earthquakes. 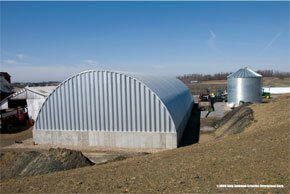 Constructed with AZ55 Galvalume® steel, it has a 40 yer rust through warranty, limited paint warranty against peeling, flaking and loss of adhesion. 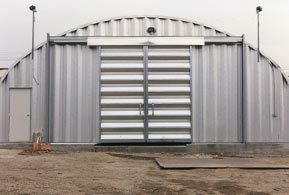 Choose from several accessories such as three types of metal building insulation, ventilation, or overhead doors of walk through doors and skylights. 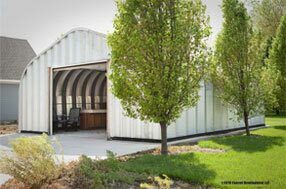 Select the metal garage models you want to order and price out your building online using our detailed pricing calculator. 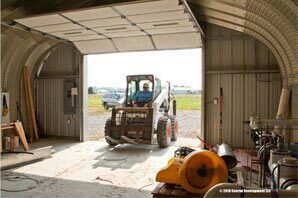 You can customize your garage building with all the accessories and add-ons you need for your building. 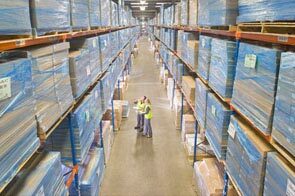 Select the dimensions and gauge steel you need in your kit and the location where you construction site is and get prices online to see what it will cost. You can change the specs as often as you want to get different prices. 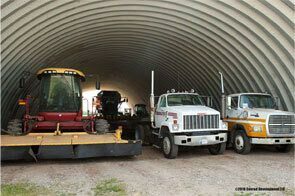 Once you have ordered your metal garage you can check out with our secure payment page online. 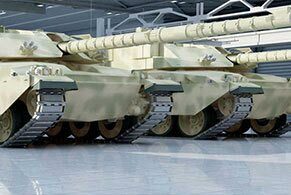 You will receive follow up personal contacts by our engineers and customer support staff as your project goes through the manufacturing process to delivery. We are always here for you during your construction phase with advice and support.